Utilities industries regularly perform activities such as maintenance and inspection. Traditionally, these tasks have been performed by helicopters and third-party inspection services. Today, with tight profit margins and safety an utmost concern, UAS technology, or drones, ensure efficiency, situational awareness and much more. 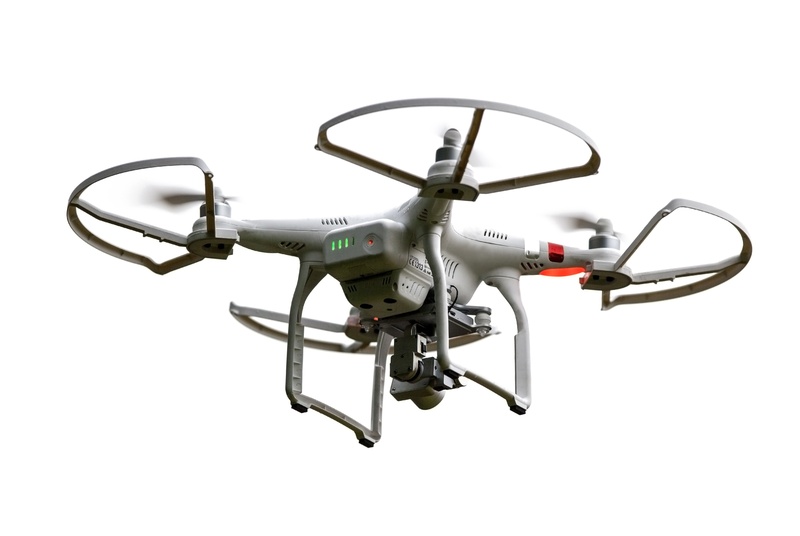 Consequently, interest in drone technology by utilities industries is growing at a rapid pace. Recent developments from the FAA have helped to pave the way toward more cost-effective UAS-based infrastructure maintenance, allowing utilities to significantly benefit from commercial drone technology. Download your free infographic now to learn all the ways utilities industries can benefit from UAS technology.